The United Nations International Children’s Emergency Fund (UNICEF) reported that 8 in 10 Filipino youth are victims of cyber bullying and online child sexual abuse – marking the Philippines as a dangerous place for children. This serious issue demands a major action. 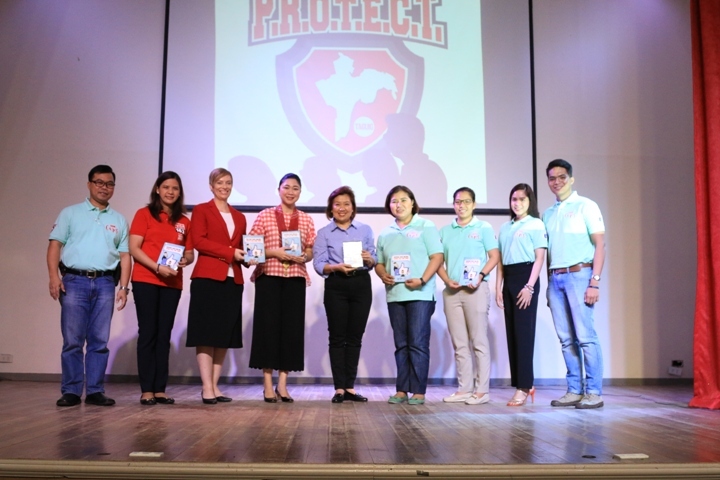 Bantay Bata 163, child protection arm of ABS-CBN Lingkod Kapamilya, in partnership with Australian Embassy, launched the “Batang Safe Online: Smart All The Time” project. It aims to educate children on the risks and dangers of the online world. In collaboration with different Local Government Units (LGU), BB 163 social workers will visit schools to conduct series of training for service providers and students. Taguig City was the one of the cities that Bantay Bata 163 visited. 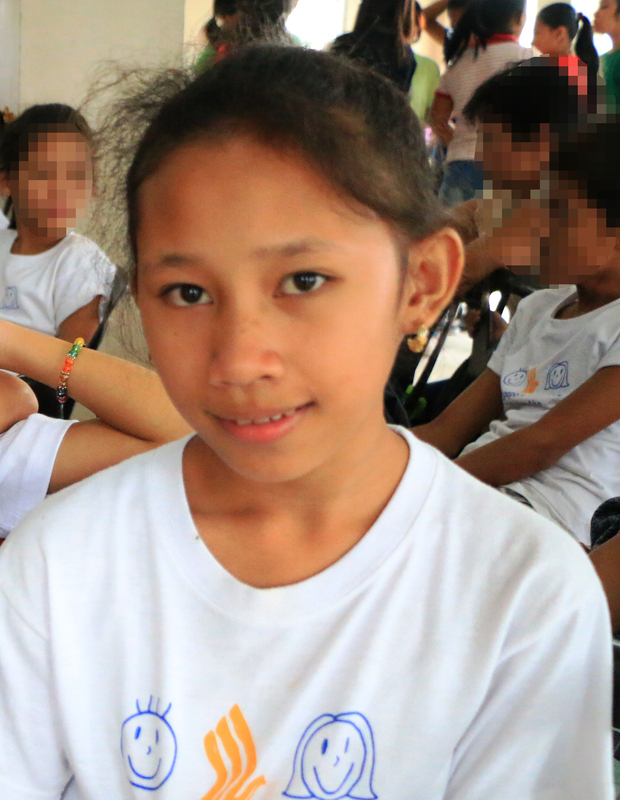 Taguig City is challenged with high incidence of cyberbullying and online child abuse. Part of the city's action to address this issue is the program called Community Awareness towards Resilient and Empowered Students (C.A.R.E.S). In partnership with BB 163, the project seeks to protect children, to prevent cyber-bullying and online child sexual abuse and, to help rehabilitate child and teenager victims. Just recently, as a prelude to the project, Bantay Bata 163 dedicated a day to train the service providers of Taguig City. The objective of the training is to prepare service providers on how to respond to any reports of abuse that will be disclosed to them by their students. 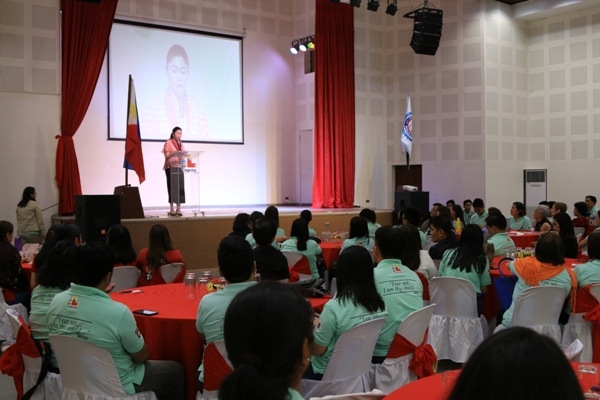 Jennelyn Camsol, Social Worker and OIC of Bahay Pag-asa Taguig City, shared her thoughts about the training. “For me, this is beneficial kasiito ay additional knowledge. As a social worker, kung ano ang kaalaman mo, it needs to be updated. Itong training on online sexual exploitation and cyber bullying ay nakakatulong sa pagiging competent namin bilang isang social worker.” she said. After the prelude seminar, there will be nine sessions for children, that will be facilitated by BB163 social workers. Taguig City Mayor Lani Cayetano believes that their project will be further strengthened through their partnership with Bantay Bata 163. “Malaki ang problema,so hindi kakayanin ng gobyerno lang. Malaking advantage ang pakikipagtulungan namin sa Bantay Bata 163, malaking tulong ang kanilang malalim na kaalaman at karanasan sa pagsagip sa mga kabataan. Napakagandang tulong at regalo nito para sa Taguig City,” Mayor Cayetano said.